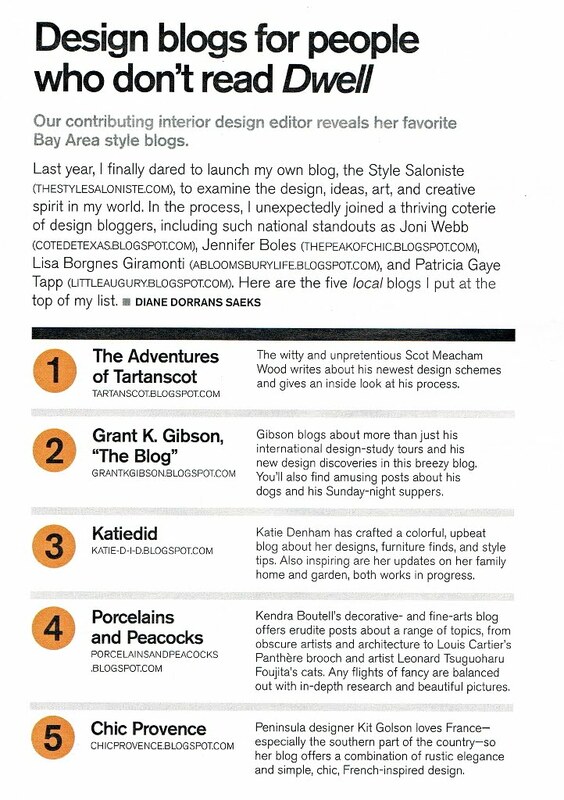 Grant K. Gibson - the blog: San Francisco Magazine names FIVE favorite design blogs! 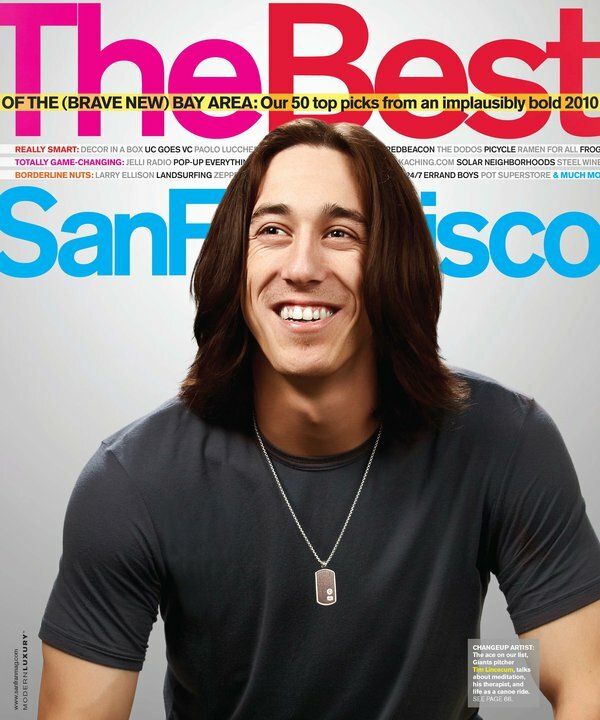 San Francisco Magazine names FIVE favorite design blogs! 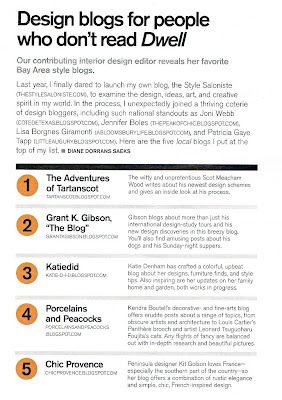 Diane Dorrans Saeks (who writes the amazing the Style Saloniste blog and has published some of our favorite interior design books) revealed her FIVE TOP LOCAL BLOGS that top her list. So excited that my blog made the list! Gibson blogs about more than just his international design- study tours and his new design discoveries in this breezy blog. You'll also find amusing posts about his dogs and his Sunday- night suppers. Thank you Diane and San Francisco Magazine and to everyone out there that reads the blog! Congratulations, Grant! I'm so happy to see three of my blog friends on the list. You are so talented! I have met Katie, who is absolutely lovely and hope to meet you on my next visit to SF. Congratulations on your well deserved accolades!!!! Hi Grant -- You and Kendra. Congratulations -- so fun to read and re-read. Hooray!!! Great job, Grant - I'm thrilled for you! I am following Diane's blog since the beginning and I have been following your blog for about two years now, never disappointed. She has chosen the right names. Congratulations Grant.